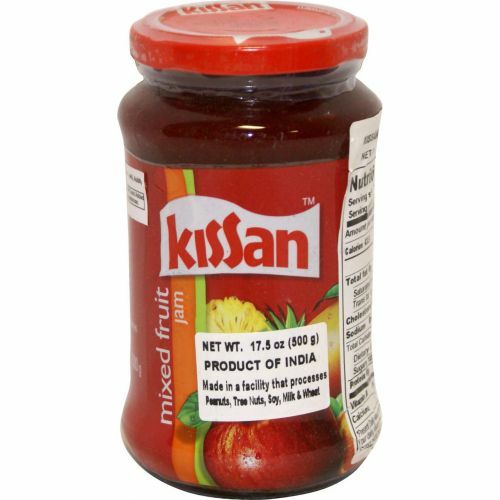 Mixed Fruit Spread is a delicious combination of fine fruit. The medley of different flavors create a unique fruity experience that can be enjoyed in so many ways. Liven up your toast or bagel, enjoy with hot parathas, make a great milkshake or put a dollop on ice cream for a sundae. Manufactured by: Hindustan Unilever Ltd.